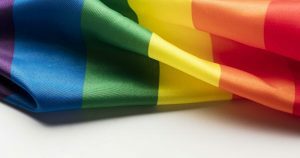 Details for our annual fundraiser event Blue Ball 2019 will be posted soon. 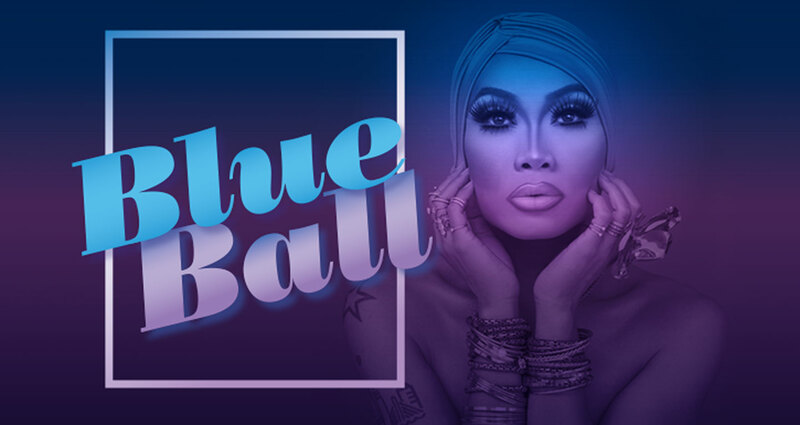 HIM’s inaugural Blue Ball was an exciting, fun-filled evening headlined by the talented and fan-favourite drag performer from RuPaul’s Drag Race, Jujubee, with additional performances by Vancouver’s First Lady of Glam, Symone Says, dance tunes from the past decade to today with DJ Gingerbear spinning, silent auction and prizes! 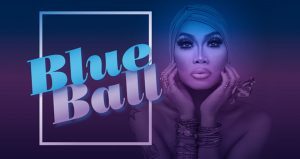 People came dressed up in their best blues, drag, or best yet, blue drag!